@ 2015 Bunker Hill Road, N.E. The Black Saturdays CO-OP is dedicated to and features Black manufacturers, because we need to make what we use and use what we make. • Changing our spending habits to begin practicing commerce with each other together. • Supporting Black owned and operated manufacturers and producers by increasing their customer base. • Supporting a network of Black owned and operated manufacturers and producers. • Build Membership in Appeal Incorporated by adding value to membership. • Raising funds to support APPEAL initiatives, including start-up costs for the APPEAL Credit Union. Freedom Paper Company products, including bathroom tissue, paper towels, facial tissue, napkins, etc. The Freedom Paper Company is headquartered in Baltimore Maryland, and supports African Liberation through a grassroots corporate culture and business acumen. 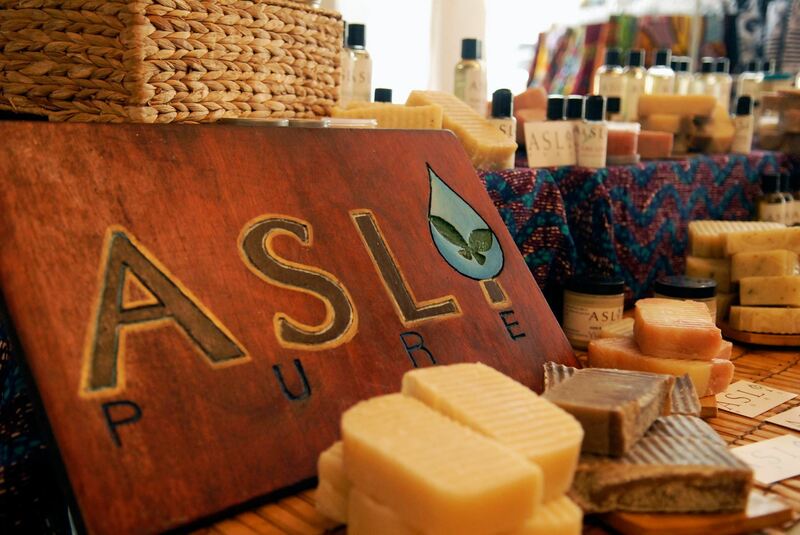 Asli Pure Natural Body Care products are all locally made with warmth, love, and life to bless your skin with the fruits of mother earth, with a variety of earth botanical blends for healthy radiant skin, hair and scalp, including, including their array of Soaps, Body Nectars, Body Scrubs, Body Oils and other personal care products. 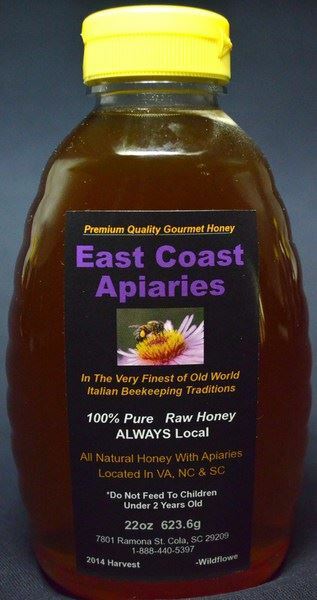 Raw, all-natural wildflower honey from East Coast Honey, a local Black owned Apiaries/Bee Keepers. @ 2015 Bunker Hill Road, N.E., Washington, DC 20018. Current APPEAL members will have the opportunity to purchase products at CO-OP prices, while others in the community also have the opportunity to purchase the products at retail rates. Current APPEAL members, please bring your APPEAL membership cards to facilitate CO-OP activities. Current APPEAL members who do not already have their card can pick them up at the event. You will also have the opportunity to join APPEAL, or renew your membership.